Hard Work and Honesty Helps Brothers Succeed, LIVINGSTON, October 1, 2013 - Dwayne and Brandy Vickery are brothers who weren't born into money. They came up as lower middle class kids who graduated from Livingston High School. Their parents taught them the value of hard work and honesty. Older brother Dwayne worked at the Sheriff's Department jail division while Brandy went to college and got a 2 year degree. 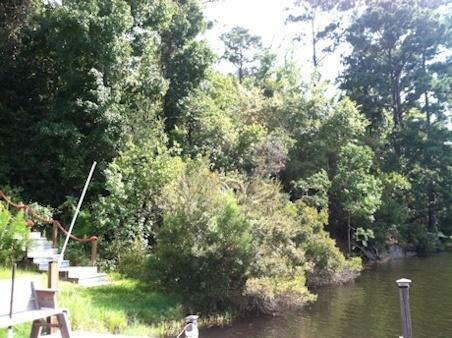 This led to Brandy working at Livingston Memorial Hospital. The two helped eachother in pursuing more in life than working for a boss, they wanted to be their own boss. When they had time off from their jobs, they started a dirt business and a lawn business. While others did what most of us do on our day off (barbecue, visit with friends and family, etc. ), the Vickery brothers were working. "On our days off we were driving all the way to Galveston to service people's lawns" Dwayne said. Brandy agrees, "We knew we could succeed if we just kept working and giving people honest service", Brandy says, "...that's the reason for the success we've had, we are honest in our business and give our customers the best deal possible combined with the highest quality". The lawn business (also offers stump grinding) and the dirt business slowly grew and Dwayne and Brandy were able to achieve their dreams of being their own boss. 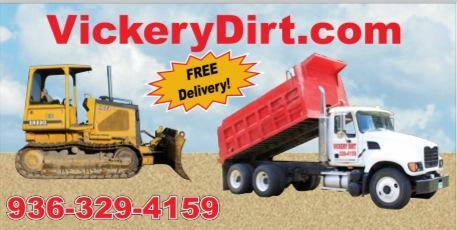 Vickery dirt has come a long way since Brandy first started hauling dirt for extra money back in 1998. Today the Vickery brothers continue to work hard in service related needs of Polk County. 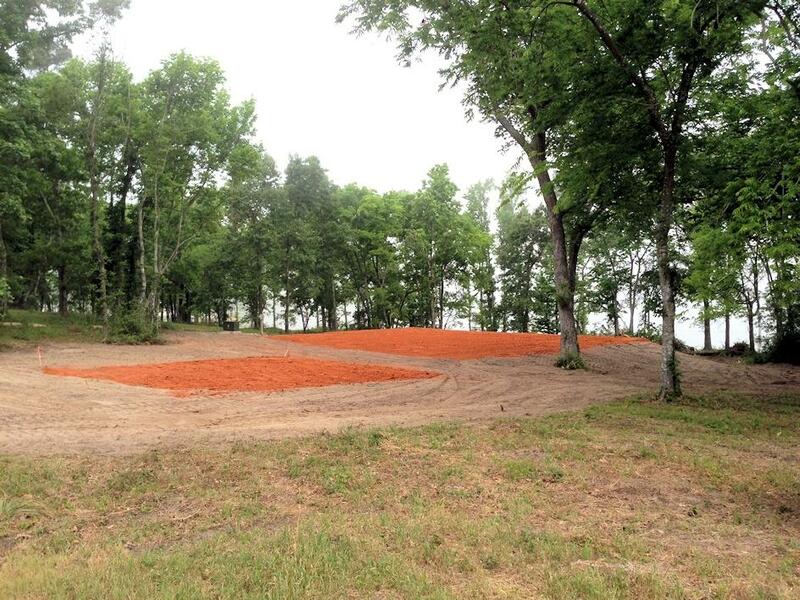 Staying true to their beliefs in honesty and good business, Brandy continues to oversee Vickery Dirt and offers the most competitive prices around. 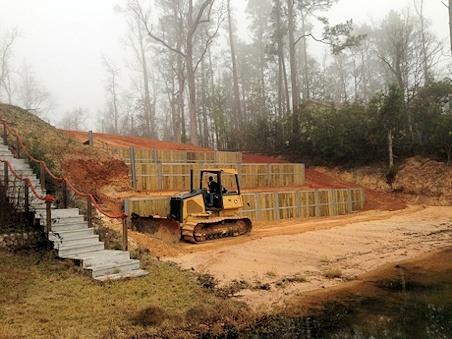 The dirt business led to dozer work, land clearing, pond building, driveway construction and bulkhead. 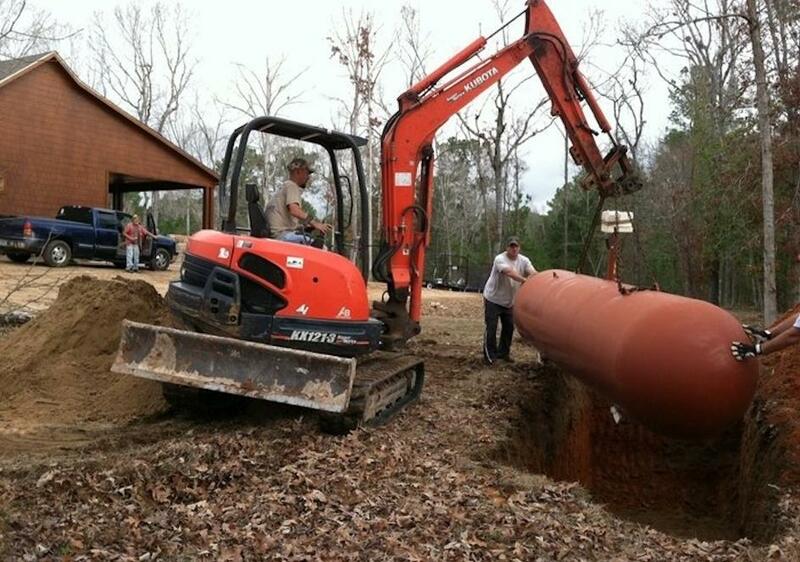 But wait there's more, Vickery Propane is a full service propane company that installs piping and will install propane appliances and offer a low price guarantee.... ...and there's more. Dwayne and Brandy teamed up and opened Polk County's largest, most convenient 24 hour / 365 gym (the Sweat Shop). With gyms located in Livingston and Onalaska, the Sweat Shop is very well climate controlled with air conditioning and offers all the luxuries you could ask for in a gym with the most competitive prices around. Not bad for two brothers who came from nothing but were willing to work hard and believe in a better life for themselves and their families. 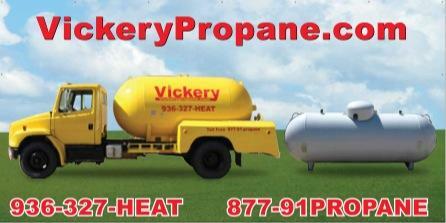 Vickery Propane is a full service propane company.